We can help you start your journey with a free mind and spirit, be it a leisure trip, a business tour or a study plan abroad! 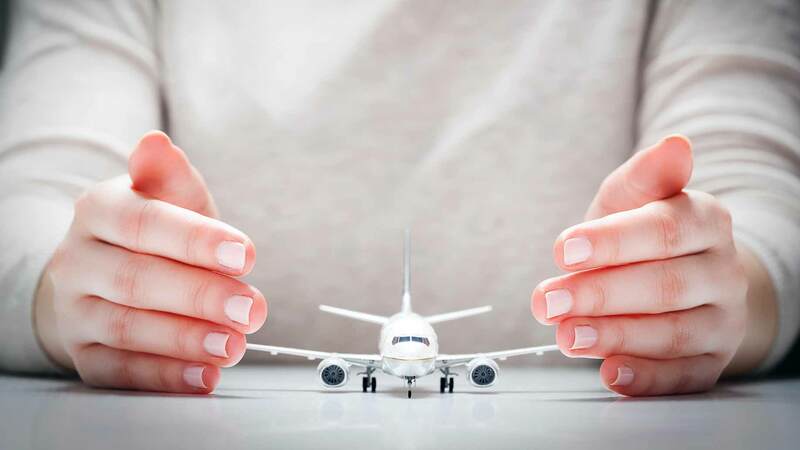 Travel insurance is an essential part of your travel plan, as it gives one protection against any unforeseen circumstances and emergencies once you arrive at your destination. Being an active member among Authorized Resellers of Universal Travel Insurance, Malik Express is there to guide you on all aspects of travel insurance. For more details on packages, please see Travel Insurance Brochure.